The team at Pure House Cleaning provides speedy cleaning services week in and week out. We know that many people want to maintain a clean and tidy home, however it can be challenging to dedicate the time for doing a thorough clean in your home. So in this post, we want to share some of the methods that we use so you can do a thorough clean of your home quickly. Create a list of what needs to be cleaned in your home. 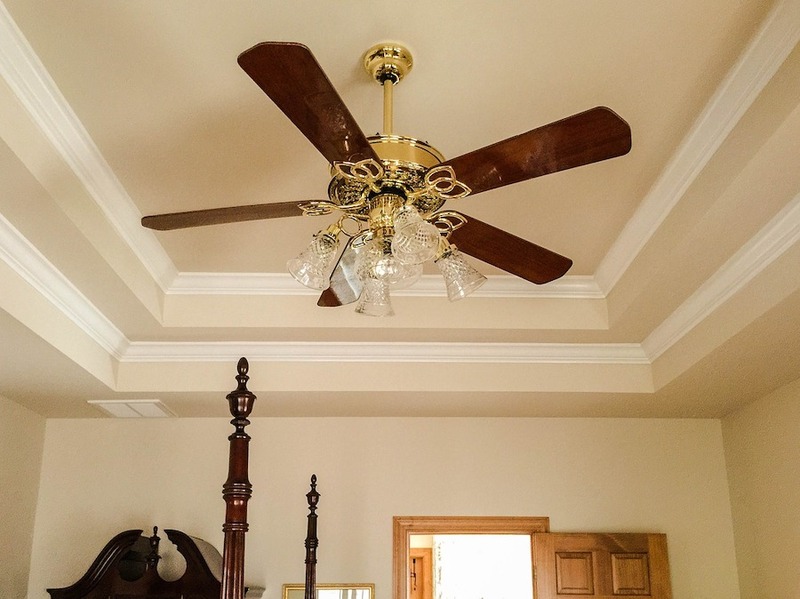 How can you clean your home fast and efficiently? Step 1 – Remove items that create odor. Step 2 – Use citrus odors to create a “Freshness” in the air. Step 4 – Clean your floor spaces. Step 5 – Clean and wipe down your kitchen and bathrooms. Step 6 – Clean your high-traffic areas and walkways. Step 7 – Wipe down mirrors and glass objects in your home. Before you start cleaning, it is important that you do the following. The first thing you need to do before picking up any cleaning products is you need to plan what you are going to clean. You need to plan the cleaning tasks that you have ahead of you and then prioritize the cleaning tasks so that you can clean efficiently and quickly. Secondly, you will set a time estimate for the areas and spaces that you will clean. You will then need to keep yourself accountable for the time that you spend on that task. You can easily use a countdown timer or use a Pomodoro task timer to help you spend a certain amount of time on the cleaning task ahead of you. One of the biggest reasons people don’t clean or they clean slowly is because they aren’t motivated. The best way to motivate yourself is to play audio and focus on the tasks that you need to complete. Focus on listening to something that is upbeat and uplifting. As long as you have a smartphone, you can load your music playlist and schedule podcasts that you can listen to while you are cleaning. You can use one of the many house cleaning music playlists that’s available on YouTube. 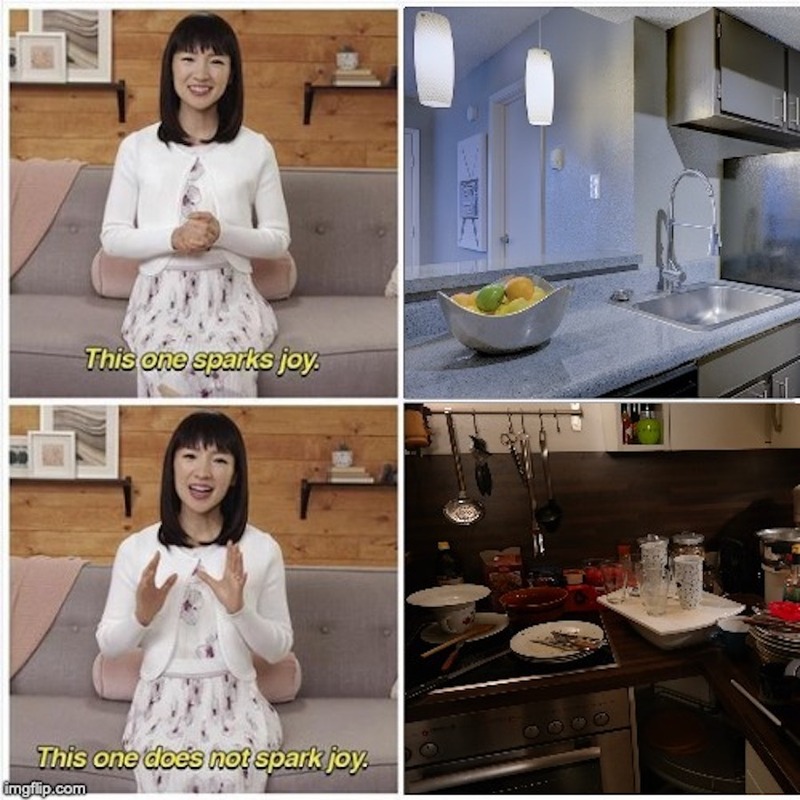 Remember, you want to make your cleaning experience fun! To clean quickly and effectively, you need to have the right cleaning equipment. We recommend the following setup. 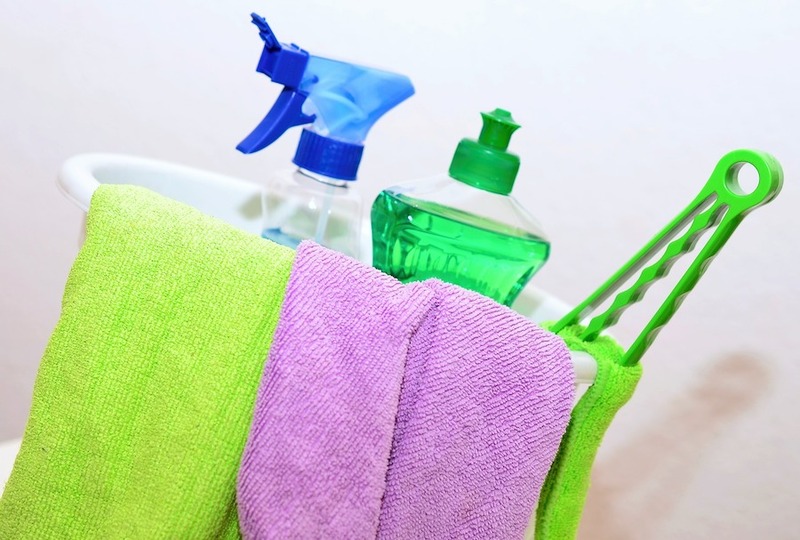 To effectively clean your place, you want to make sure you have the right cleaning products. Please use the following list as a reference. You should also keep all of the cleaning equipment that you plan to use nearby. This can be in a basket or a portable trolley to help you clean areas quickly. Collect any items that within your home that creates an unpleasant odor. 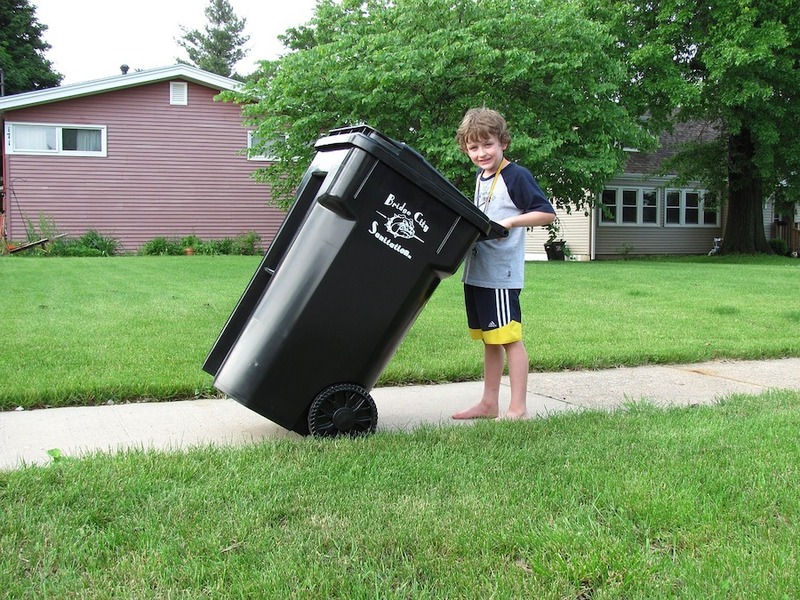 Remove any garbage and place it in external garbage disposals. 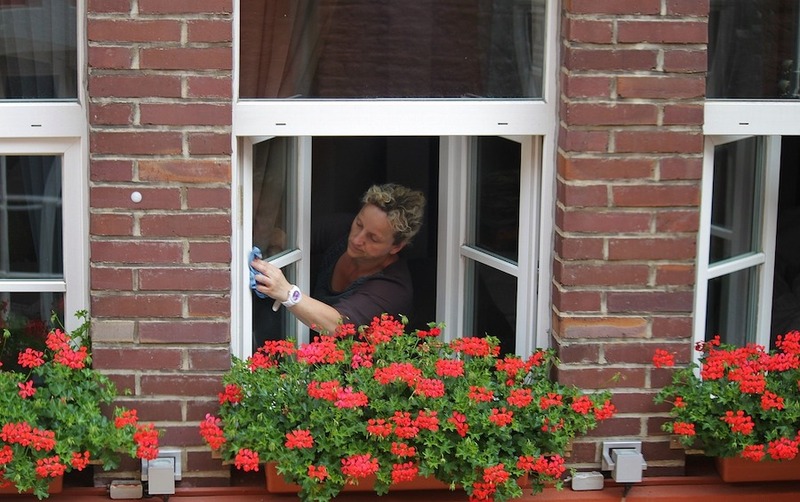 Secondly, open the windows and doors to ventilate your home. There are a few easy ways you can do this. 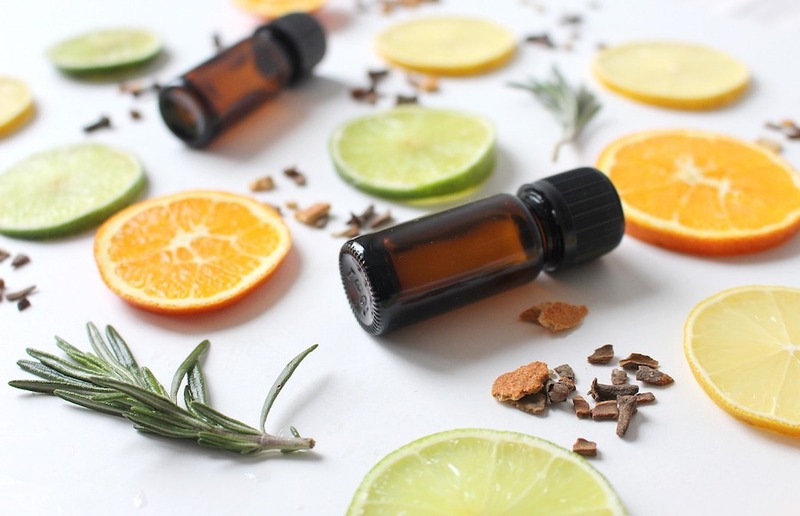 Use diffusers, odor dispensers, or scented candles that provide a “citrus smell” to change the scent in the room. High-quality ones like those from the Glasshouse range can last for a few months. Use cleaning products that have a citrus smell. Start your laundry and let it run while you are doing your other cleaning tasks. Sort your washing and set them to run for the designated time (30-60 minutes per load). 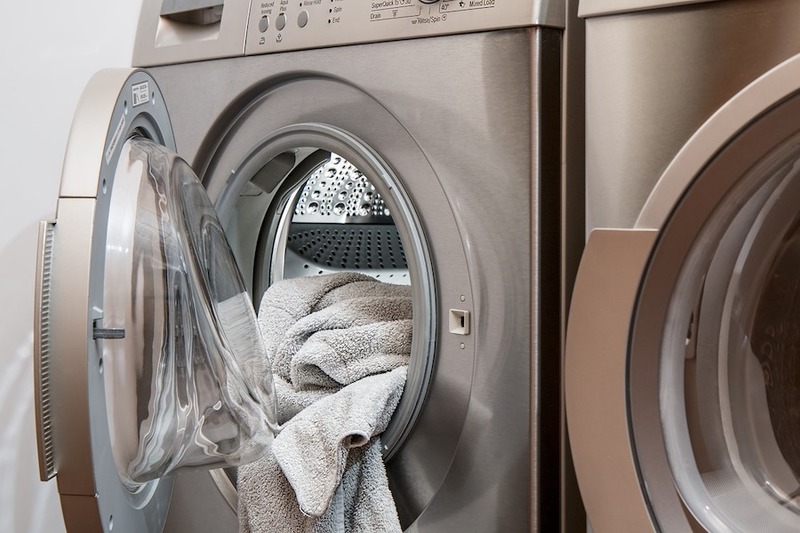 In general, avoid keeping your laundry inside any laundry equipment. Instead, keep your laundry in a designated breathable basket and wash your laundry on a designated day. This will minimise smells in your washing machine. We also recommend that your laundry washers (front or top loader) doors be opened at all times. Increased ventilation will prevent build-up of foul smells. The floor spaces within your home need to be cleaned. 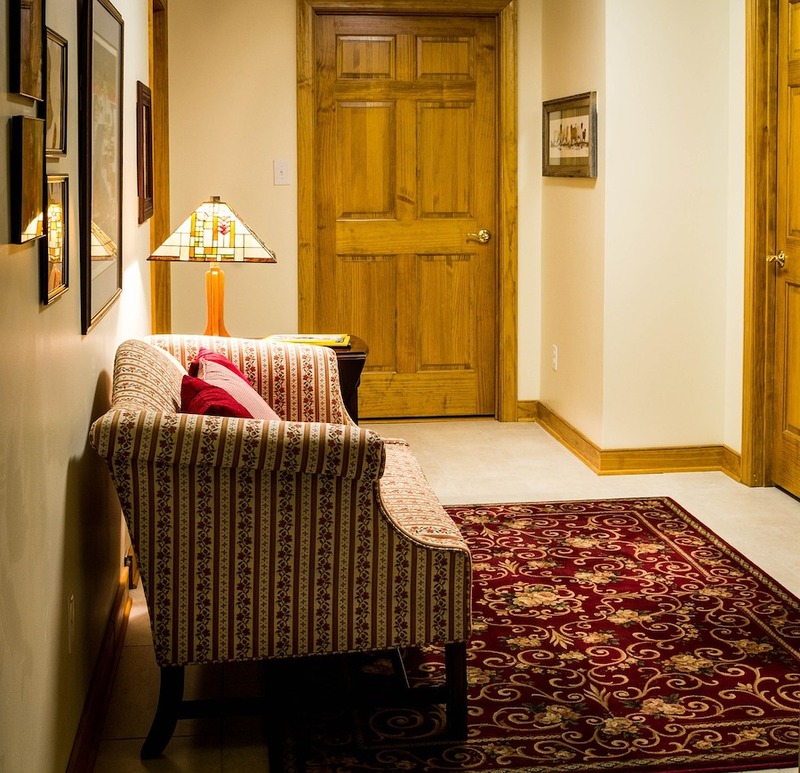 If you have carpets, simply vacuum the carpeted areas within your home. If your home has hard surface flooring, you can vacuum the floor, which will do a quick job. To get that extra bit of cleanliness, you will need to clean the floors as well. This will be quicker if you have a machine that can clean and polish your hard-surface flooring. Otherwise, you can use a mop and bucket to clean your floor. 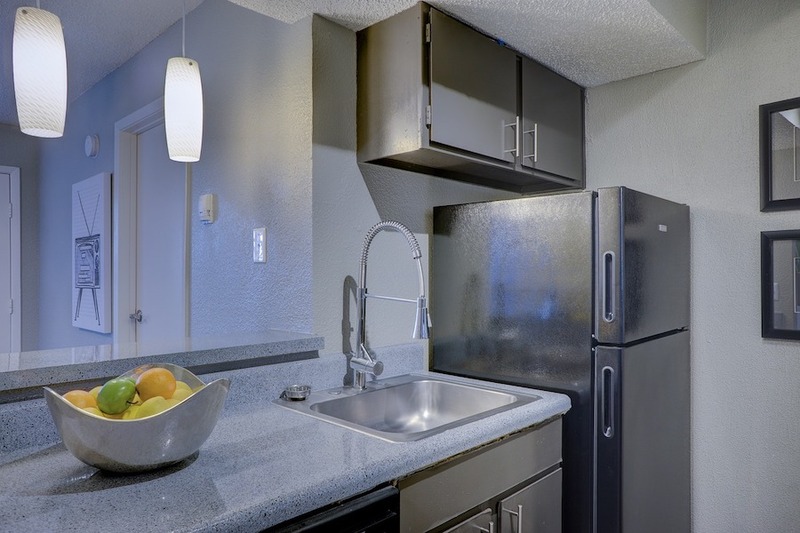 Pay extra attention to the shiny surfaces like faucets, mirrors, glass surfaces, lighting. 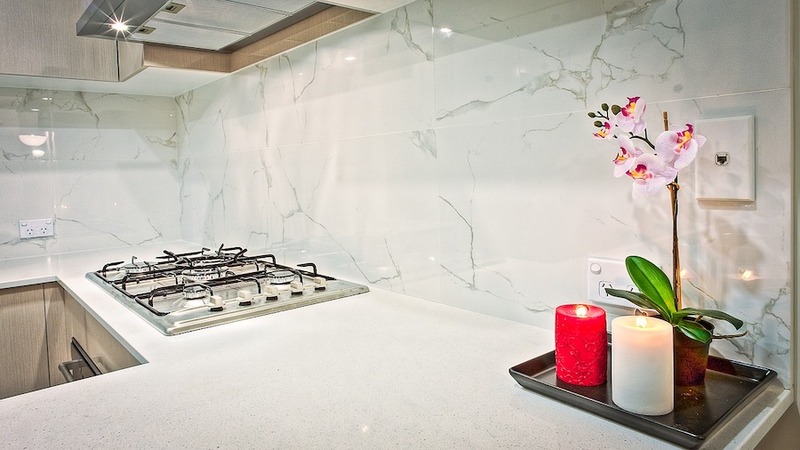 Clean shiny surfaces to enhance the overall cleanliness and aesthetic appeal. Mop or vacuum these areas to minimize the amount of dust build-up. 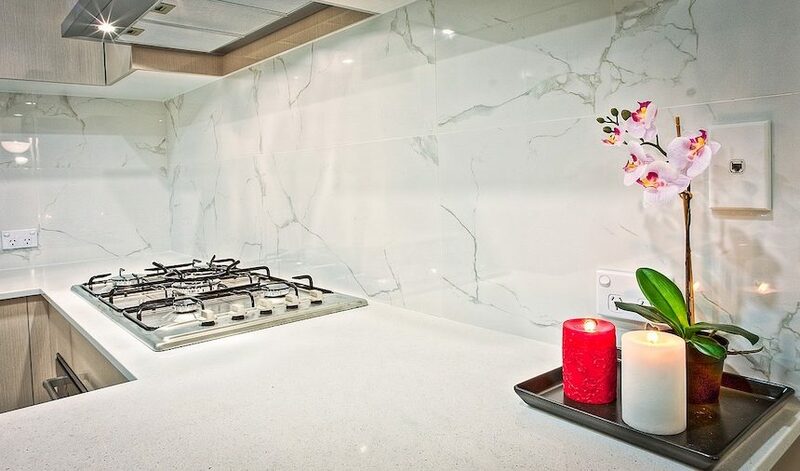 Move clutter away so your space looks minimalistic. Wipe down any furniture, walls and ornaments as well. 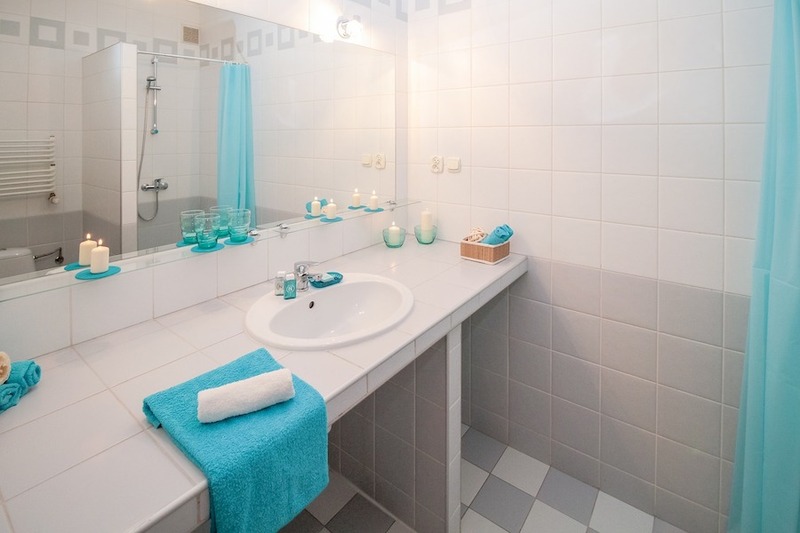 As part of visual perception of cleanliness, it is essential that mirrors are sparkling clean. 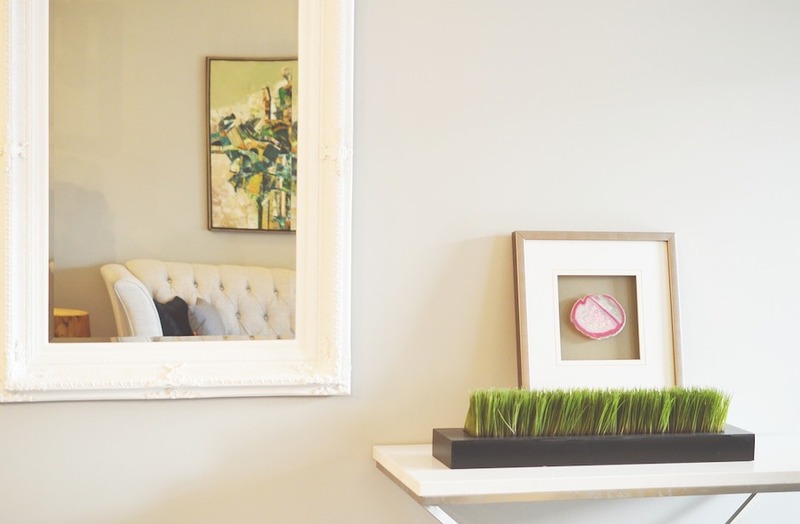 For mirrors to be free of streaks or foggy film, take the following steps. Wipe down mirror with a damp cloth or paper towels. Quick spot cleaning can be achieved using soft sponge and mild dishwashing soap. Some markings can be removed using simple pencil eraser. High areas should be addressed every 6 months or as part of your annual “Spring Cleaning”. Do quick spot cleaning using simple pure alcohol and water solution should do wonders to a lasting appeal. Also focus only on sliding door galls, above kitchen sync windows and doors with glass inlays. To make it easier for you to keep your home clean, commit to maintaining a clean environment. Also check out these other cleaning bloggers. Great article! I’ll have to try the pencil eraser on my walls!!!! I always wondered if there was a simple way to get rid of the marks. If I may add, when drying glass make sure to use a flat weave microfiber towel not the plusher type.